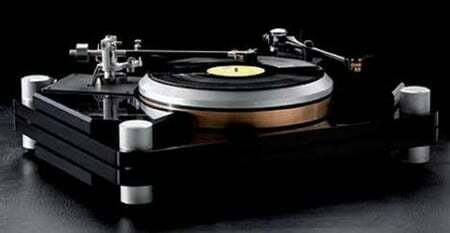 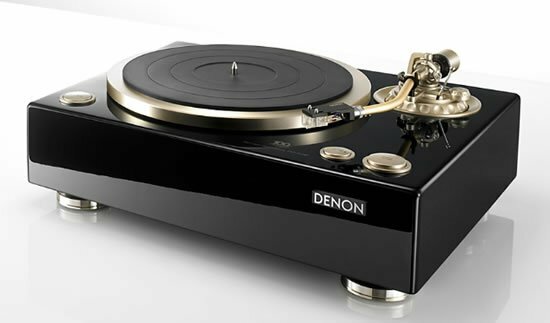 If you’re looking to buy a turntable that blows everything else available in the market out of the water in terms of sound quality and aesthetics, look no further! 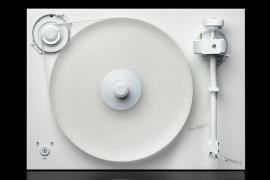 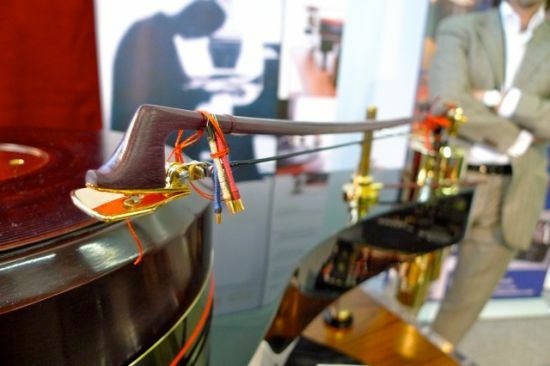 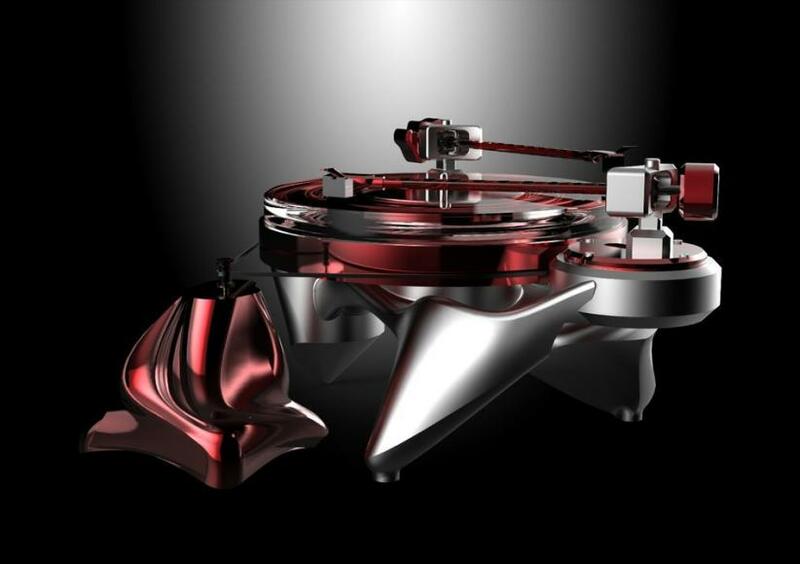 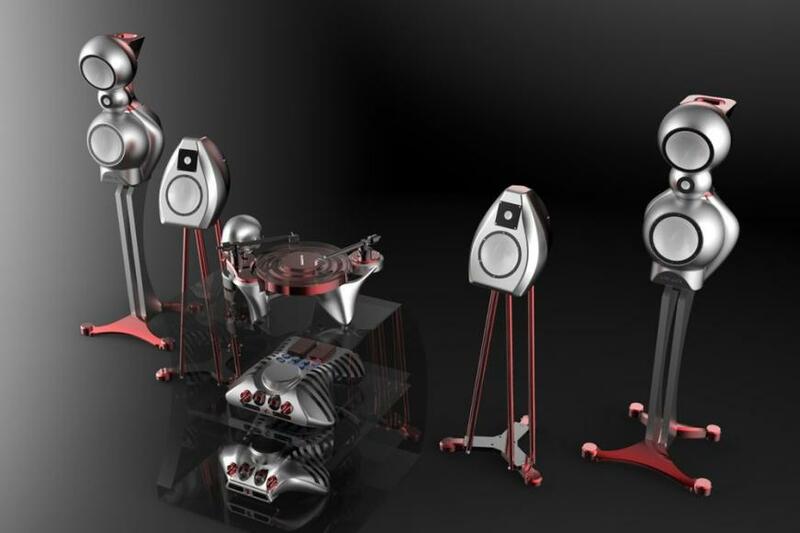 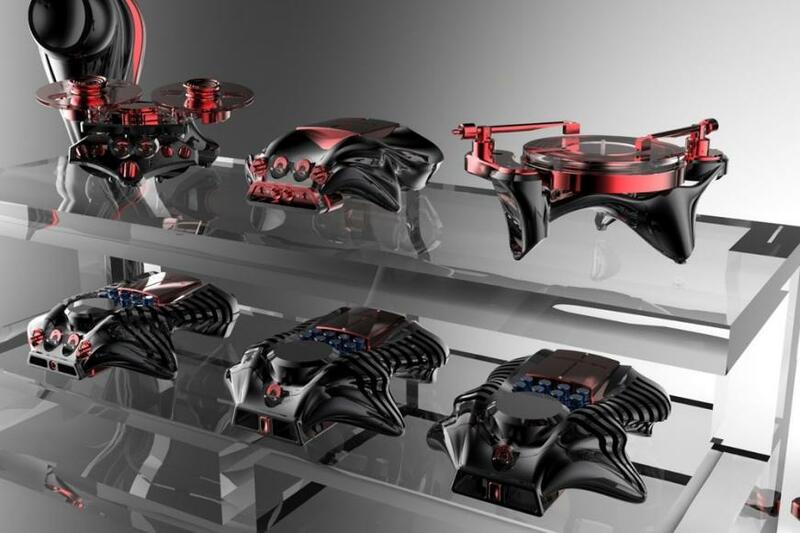 Audio engineer and designer of high-end audio equipment Kostas Metaxas has created a kinetic turntable that’s made out of a solid block of aircraft-grade aluminum and crafted entirely by hand. 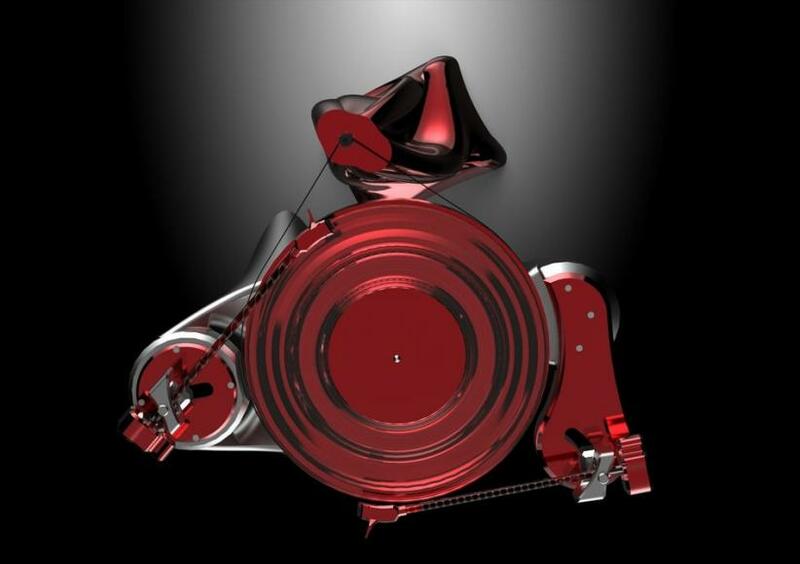 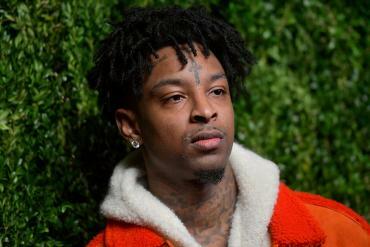 Called the Phonographic Perambulator No. 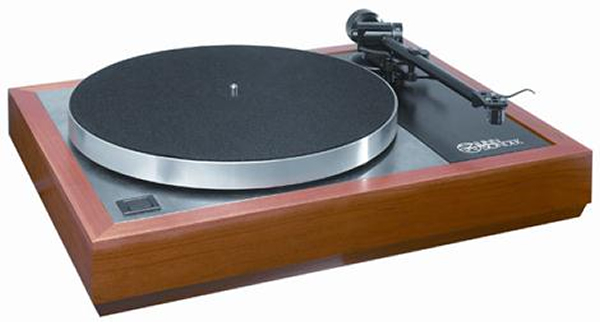 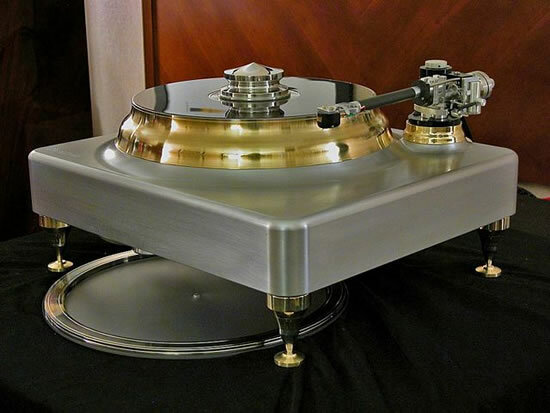 1, the curvaceous turntable’s distinctly wavy appearance comes from the use of a Swiss Maxor belt-drive system that rotates a lathe-turned aluminum platter, which has wave-like formations on which rides an acrylic mat. 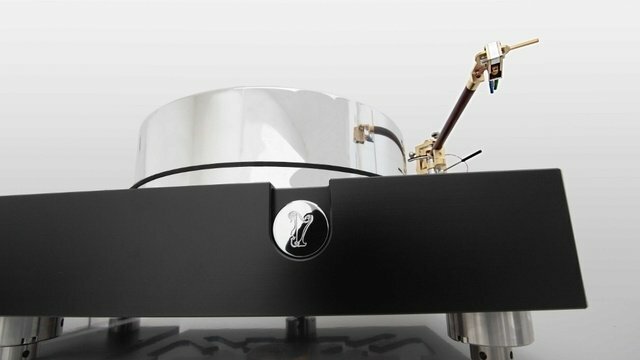 The PP1 turntable will make its public debut at the upcoming Munich High End Show, where it will be joined by the company’s GQT Portable Recording Device No 1. 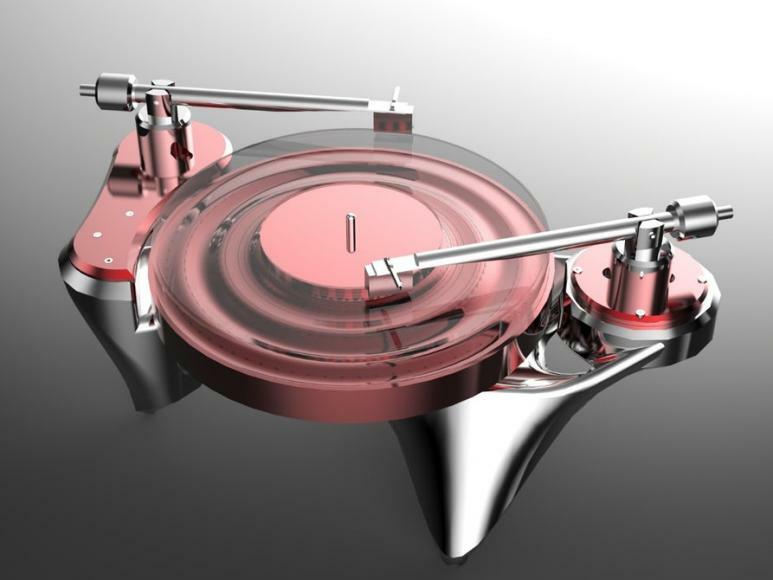 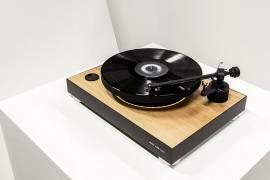 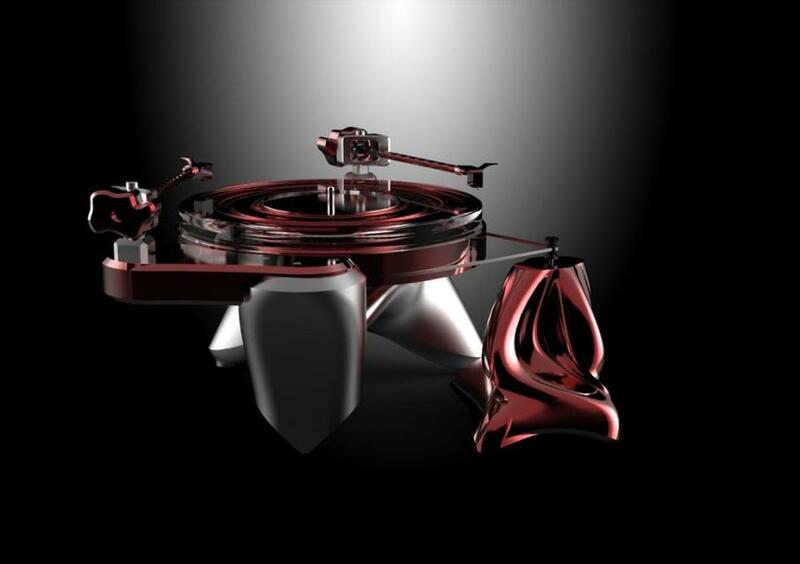 The Metaxas & Sins turntable is priced at whopping $35,000 and is available for pre-order now.